What is NDI 3.0 and NDI|HX? NDI 3.0 is the third iteration of the NDI SDK which is improves greatly on an already simple workflow with enhanced encoding performance, multicast support with FEC (Forward Error Correction), standardized PTZ control commands and tally, and the addition of a high efficiency mode, NDI|HX, which allows cameras to enter the NDI world. How does NDI 3.0 enhance workflow with Panasonic Cameras? Simplicity: simply connect the camera to the Ethernet network. All NDI capable production devices and switches on the network can immediately select it as a source. No encoders to configure, no complex network and routing processes are required. Fully Fledged Production with Ease: with Panasonic’s built-in NDI support, the tally is configured with intelligence in case multiple devices are accessing that camera. 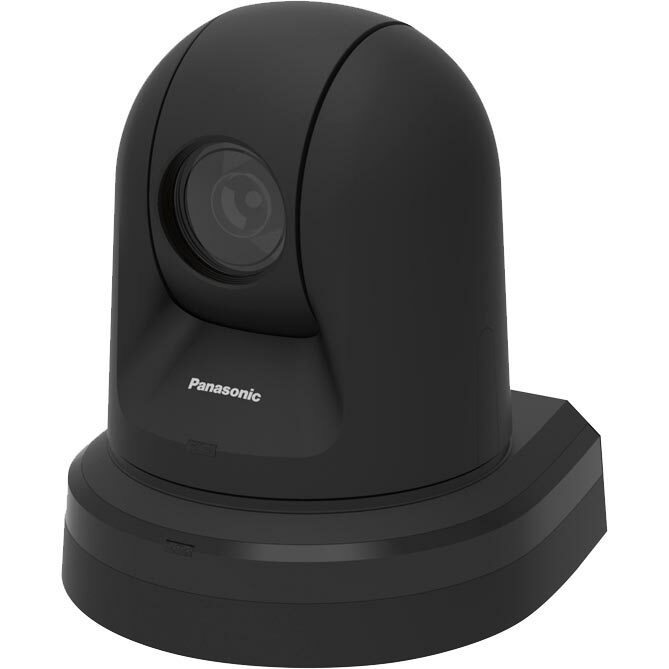 Built-In NDI: Panasonic’s professional PTZ Camera line-up revolutionised single cable connectivity, it only gets better with NDI support with Power (PoE+), IP based control, ultra-low latency video and audio, and Tally, all transmitted via a single cable. No longer is an external software tool (Connect Pro or AutoLink) with an external computer required. Latency Unleashed: NDI|HX mode allows video transmission with lower bandwidth requirements and ultra-low latency suitable for live video production, allowing more sources on today’s Gigabit Ethernet networks. Cost and deployment savings: No longer are SDI video routers and physical I/O limits an issue. Deploy a video production with Panasonic NDI cameras using commercial off-the-shelf gigabit network hardware with PoE+. The network is your router, including power supply! In addition to IP video transmission, support for PoE+ enables power to be supplied via a LAN cable. The result is installation flexibility. 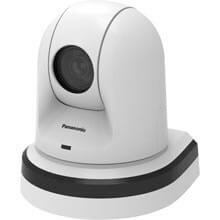 It also supports HD-IP video output, output of video and audio via USB, and SD card recording. The audio from the camera won’t be outputted by AV-HLC100. This problem is corrected. Improvement is made so that RTSP transmission will stop when video or audio transmission stops during IP streaming. The model name will not be displayed when the camera select button is pressed. The screen will not be shown as registered when the SCENE/MODE button is pressed.